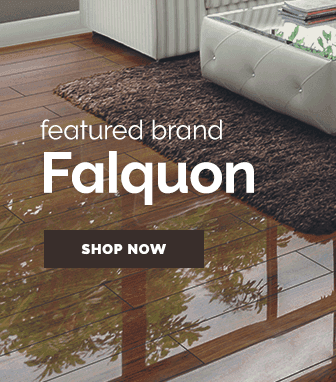 Discover the perfect tiled laminate floor for your room with the quadraic range by Falquon Flooring. 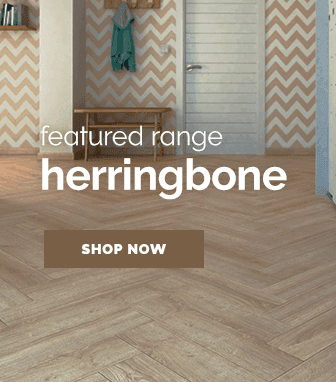 Choose from a great selection of tiled flooring featuring gorgeous mosaic patterns. 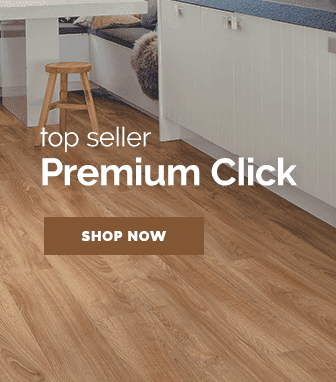 Quickly becoming a popular choice for tiled laminate flooring, the quadraic range doesn't just offer tiled flooring, it offers truly stunning mosaic patterns that will create a classy artistic atmosphere for your room. 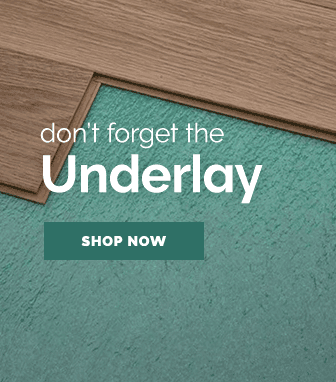 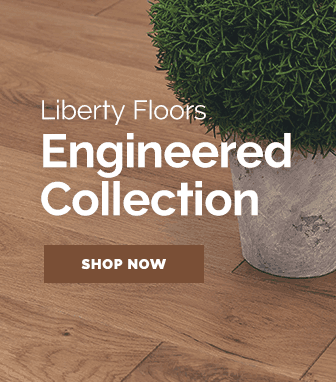 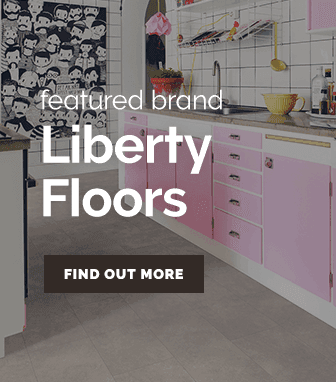 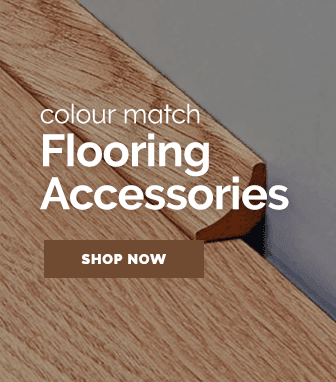 These floors are built to last with hard-wearing, scratch resistant finishes that will ensure that these floors will have a very long lifespan.